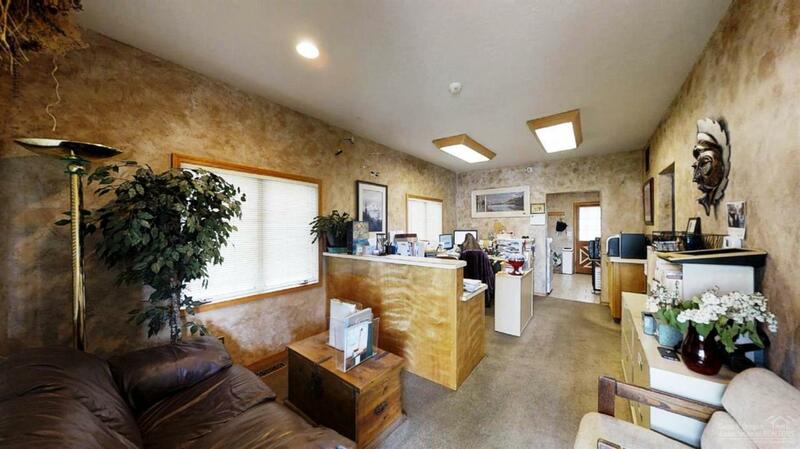 Great Location for Attorney or Small Medical Office. Located 1 Block from the Deschutes County Court House, Off of Wall Street and next to Bond Street. Has Basement for filing and storage. 6 parking spaces including 1 handicap parking. Owner will consider OWC contract for the right buyer. With Down Payment acceptable to Owner. Listing provided courtesy of Oregon Group Realty Llc.